Artists face many problems when they want to sale their items such as paintings or photographs. Their problems are that they cannot set prices by their own, they have to face long time of verification of the content, they have to wait for long time then they got payment and also sometimes content had been rejected by photo stock platforms. 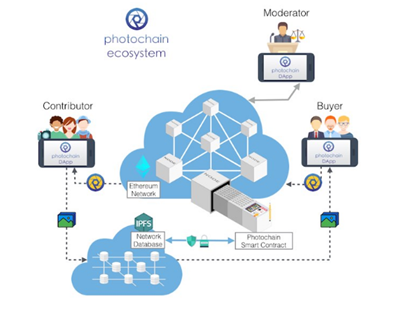 Photochain is a decentralized and it has ethereum based smart contract (ensures the security in the transactions), by the help of this artist got the opportunity to sell their contents directly to their customers. When the sale is done, seller got the payment ad receiver got the item at the same time. 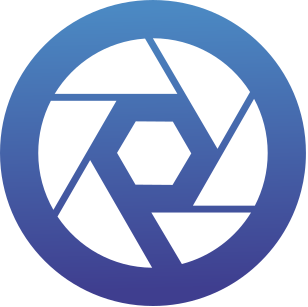 This reliability is only possible with the block chain technology and all problems of traditional stock photography platforms are solved by photochain. P2P Marketplace: As the artist know the value of their work and so they can communicate directly with the customer and offer them their contents at reasonable cost. This opportunity is given to them by using block chain technology and machine learning. Seller Module: This module provides opportunity to seller to offer his content or photograph for sale on the platform and the uploading of the content is done via content upload module and content upload module saves the file of item on the IPFS network. Content Verification Module: This module use IPFSA photochain node and verifies that whether the copy rights are infringed or not and also checks the material is legal or illegal. Payment Wallet Module:Users have the wallets and this module has an access to the addresses of the photochain’s user wallet and all users have their passwords as it is encrypted on the client side. Users can see their PHT tokens and can also check balances and can view the transaction history. Transaction data Module:This module is used for the purposes of the transactions and this module is always remain active in the background. 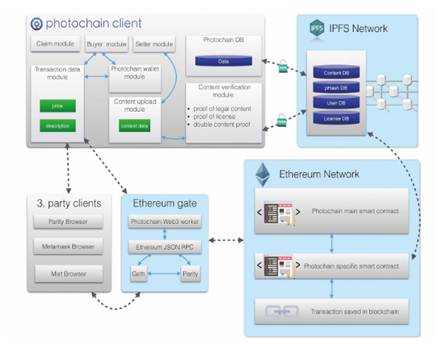 All the descriptions related to the piece are passed to the photochain main smart contract so that it can be implemented in the Ethereum network.